Something to look forward to: Now that we’re nearing the end of 2018, smartphone fans are looking toward next year and the chips that will power 2019’s flagships. 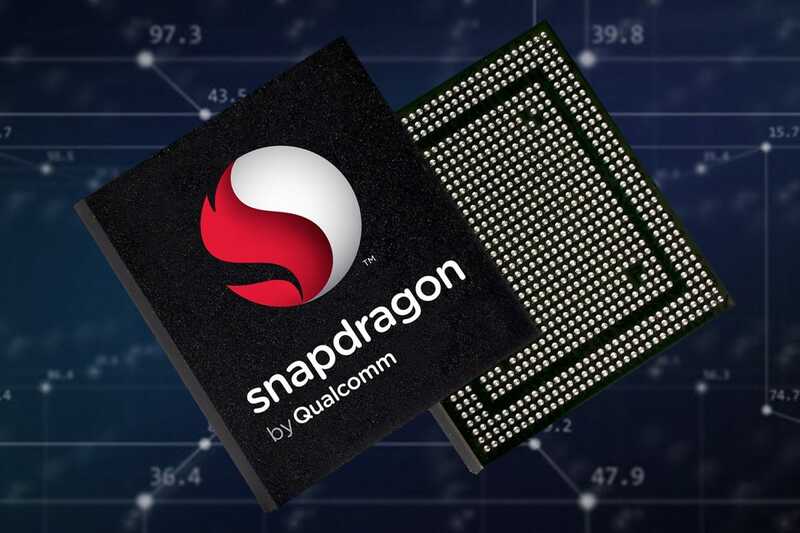 While many expected the Snapdragon 845 successor to be named the 850 or 855, it appears that Qualcomm will be changing its naming scheme by going with the ‘Snapdragon 8150,’ and a recent leak suggests it will be very powerful. When Chinese company Royale showed off the folding-screen ‘FlexPai’ last month, it said the device would use the Snapdragon 8150 processor. Based on AnTuTu benchmark numbers that appeared on Chinese social network Weibo, it’s set to become the chip to beat. The Snapdragon 8150, which is built on the 7nm FinFET process, scored 362,292, though we don’t know what handset was used in the benchmark. This puts it ahead of the top Android phone, Huawei’s Mate 20 Pro (309,628), which is powered by the company’s own 7nm processer, the Kirin 980. The Galaxy Note 9 and its Snapdragon 845, meanwhile, scores 283,248. That score also puts the 8150 slightly ahead of Apple’s iPhone XS and its A12 Bionic chip, which reached 352,405 in AnTuTu, though Apple’s chip beats Qualcomm’s in leaked Geekbench test scores. The Weibo leaker says the 8150 has a core configuration of 1+3+4, that is, one high-performance Cortex-A76 core clocked at 2.84GHz, three medium A76 cores running at 2.4GHz, and four energy-efficient low-performance Cortex-A55 cores at 1.78GHz. Qualcomm’s next chip is also said to include an Adreno 640 GPU, which will bring a 20 percent performance boost over the Adreno 630 found in the Snapdragon 845. Like all internet leaks, it’s best to take this one with a pinch of salt, but it stands to reason that Qualcomm’s next flagship will pack a punch.